TRY THINGS TO DO IN PHILADELPHIA THAT MAKE AN UNFORGETTABLE SPLASH! 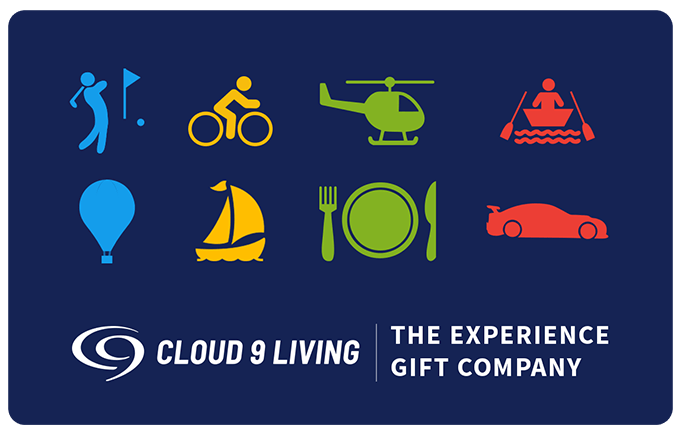 Whether you just want to get your feet wet (so to speak) with some Philadelphia sightseeing, or you're looking for the ultimate aquatic adventure gift to commemorate special occasion, Cloud 9 Living can make all sorts of remarkable H2O outings in Philly happen. On the hunt for a new hobby for yourself or for unique gifts for men? 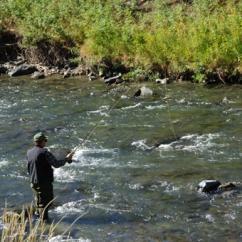 Check out Philadelphia experience gifts like fly fishing classes and whitewater rafting. Celebrate a big day with family and friends, or treat your better half to a new kind of date by day or night, aboard a lunch or dinner cruise! Enjoy making priceless memories against the backdrop of stunning shoreline scenery, while peacefully floating down the Delaware River. Sit down to delectable dishes, and cut a rug to live or DJ music entertainment. Sip cocktails from the boat's cash bars, and soak up fresh air during a stroll along the deck. Make the outing even more intimate with upgrade options like First-Class and Romance Packages. Wondering what to do in Philadelphia as a getaway? 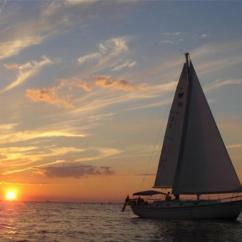 Why not explore the Chesapeake Bay! Board a majestic sail boat at Maryland's Rock Hall harbor area, then head for the open water while delighting in complementary beverages. Add a little va-va-voom to the outing by bringing your own bottle of vino (or drink of choice) to share with a special someone as you sail. Interested in adding a heart-pounding boost to things to do in Philadelphia's H2O? Venture out to a number of nearby rivers for some fierce fun on white water rapids! 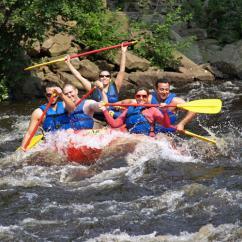 Tackle the Hudson, Black, or Lehigh Rivers for the wet 'n' wild Philadelphia tour of a lifetime. Life vests, adrenaline, expert guides, and tall tales all included!